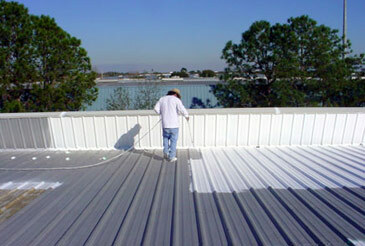 EPDM coatings sells Energy Guard Roof Coating at the best prices. Liquid Rubber, Liquid Roof and Liquid EPDM are also available. 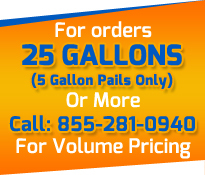 Contact us today to get a price quote. We offer a 10-year warranty on qualifying projects with all appropriate applicators. Contact us today. 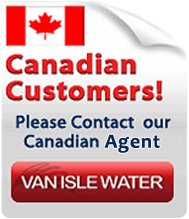 Our staff is always ready to discuss all warranty requirements with interested clients. Like many other products, maintenance is the number one tool for prolonging the life of any project. There are 4 main types of Elastomeric roof Coatings namely; Butyl, Acrylic, Polyurethane and Silicone. This type of elastomeric roof coating is the best for flat roof repair, low-sloping roofs i.e. single-ply or built-up PVC. Butyl has a very superior water pounding resistance. Butyl also acts as a vapor barrier. Acrylic roof coating is the best for over sloped roofs. Acrylic is more popular than Butyl because it is more environmental friendly and lasts longer. Polyurethane coating is the best for EPDM rubber roofs. The coating doesn't require high PH rinses. The coating can also be used on other roofs such as modified bitumen and single ply roofs. Silicone coating is the best coating for polyurethane foam roofs. The coating is very effecting for repairing weathering. The elastomeric roof coating is also good for recoating roofs especially those which already have silicone coatings.